Seasoned hoteliers Stewart Thom and Gary Turner are set for some leisure time of their own after licensed property experts at Colliers International sold their Heriott Park Guest House in Edinburgh for close to its asking price. The pair had put the property on the market despite enjoying busy trade as they had plans to retire from the business. The Heriott Park, which enjoys superb views towards Edinburgh Castle, will now join the portfolio of buyers Mr & Mrs Sanjeev Kapoor, who own and operate a number of other guest house businesses in the Scottish capital. The Heriott Park is a well-established and profitable business situated on Ferry Road. It was created from two terraced Edwardian villas to provide extensive accommodation of 16 letting bedrooms along with the breakfast dining room, and also has spacious private accommodation for resident owners. 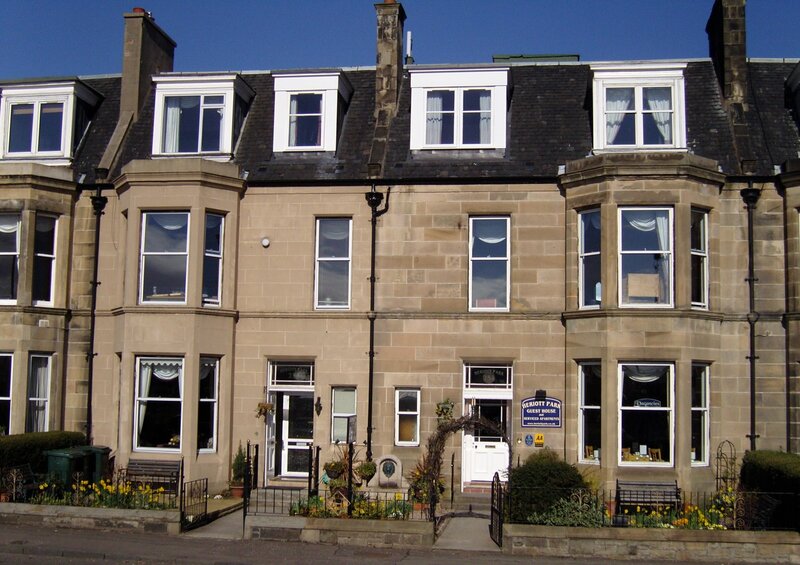 The purchase price for Heriott Park Guest House, 254-256 Ferry Road, Edinburgh, EH5 3AN was not disclosed, but selling agent Colliers International confirmed it was close to the asking price of offers around £1.25 million.